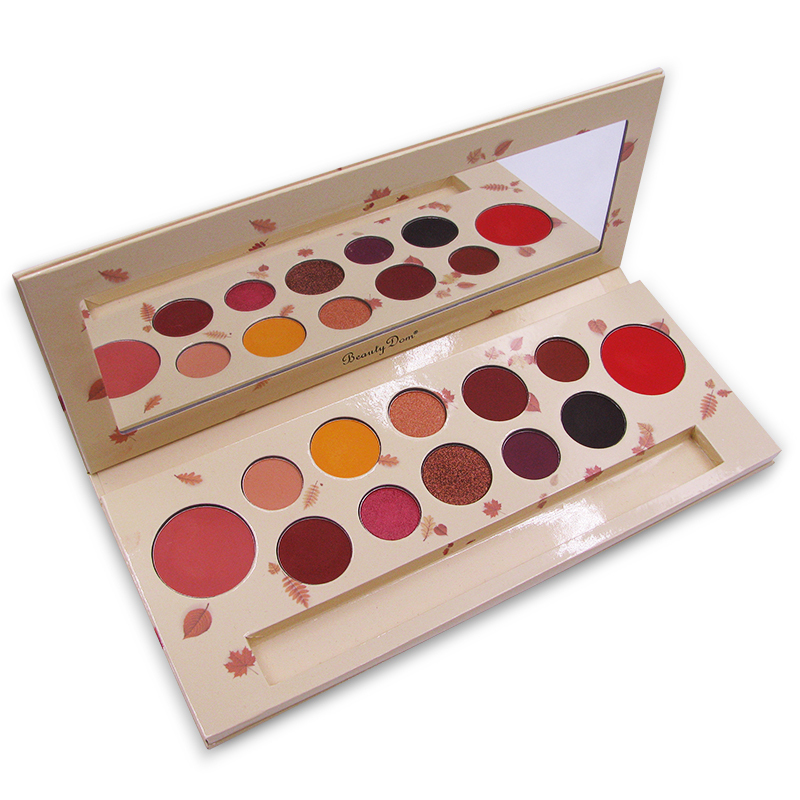 Autumn is the season of peace, gentleness and fruitfulness. 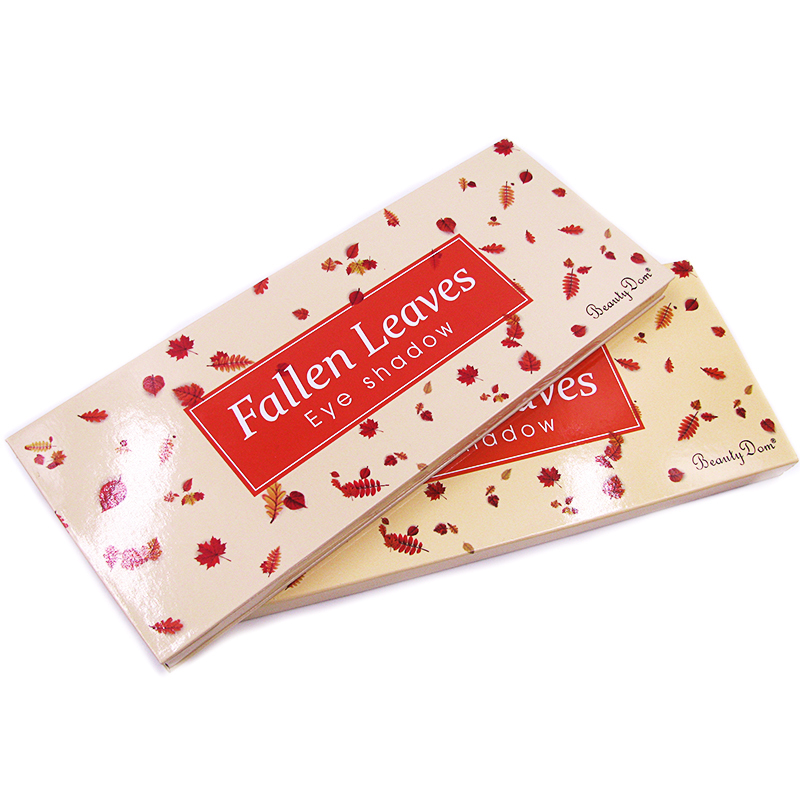 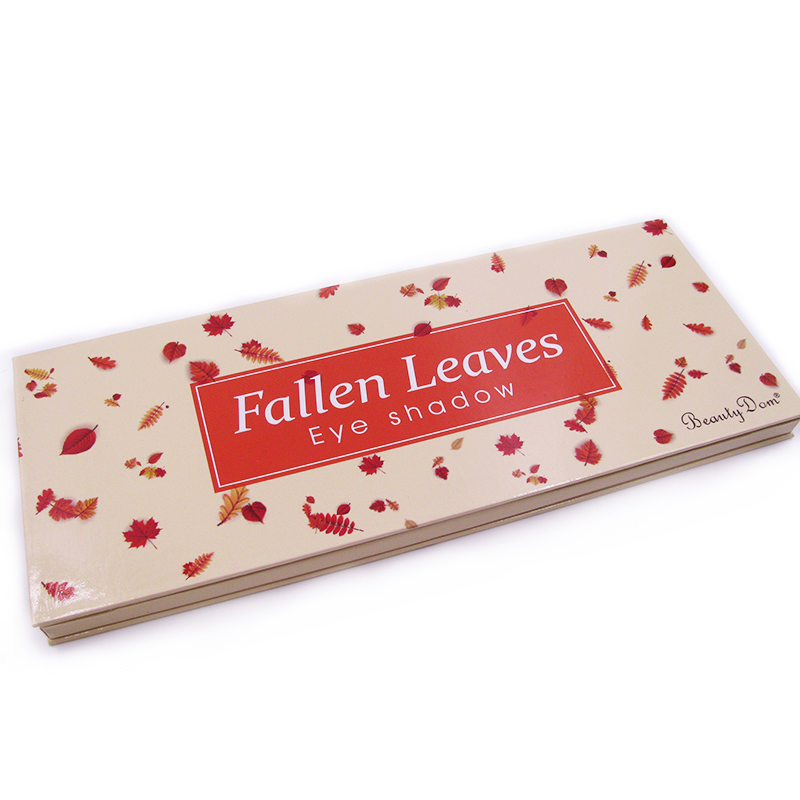 The fallen leaves indicates the beauty harvest . 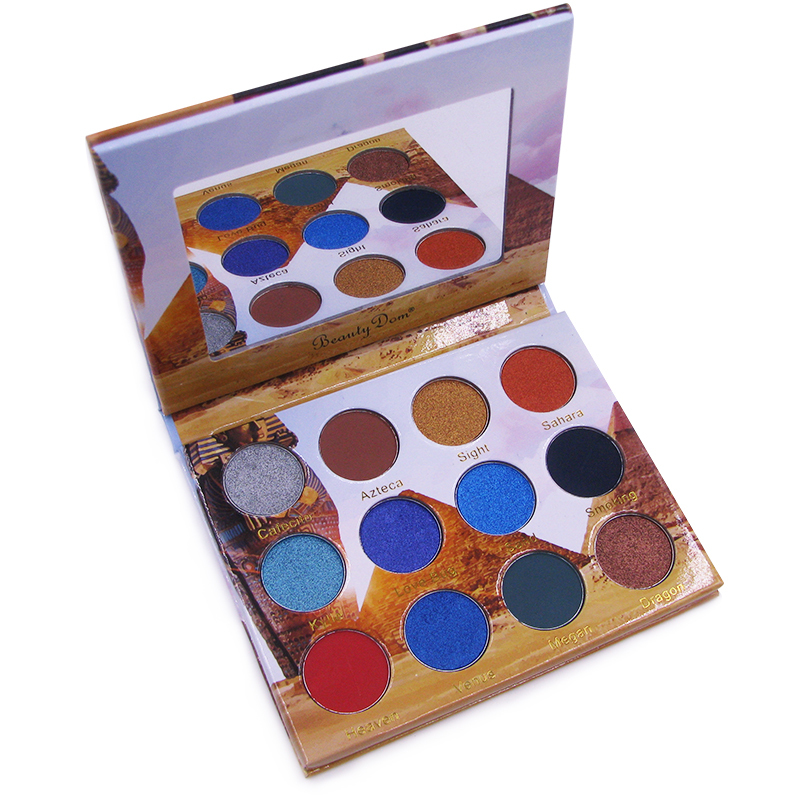 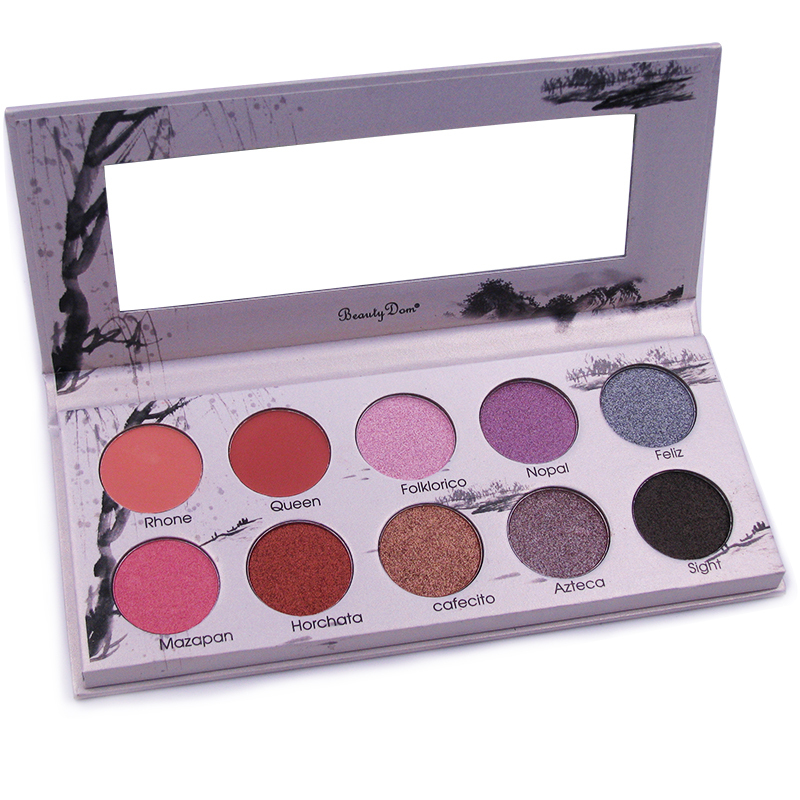 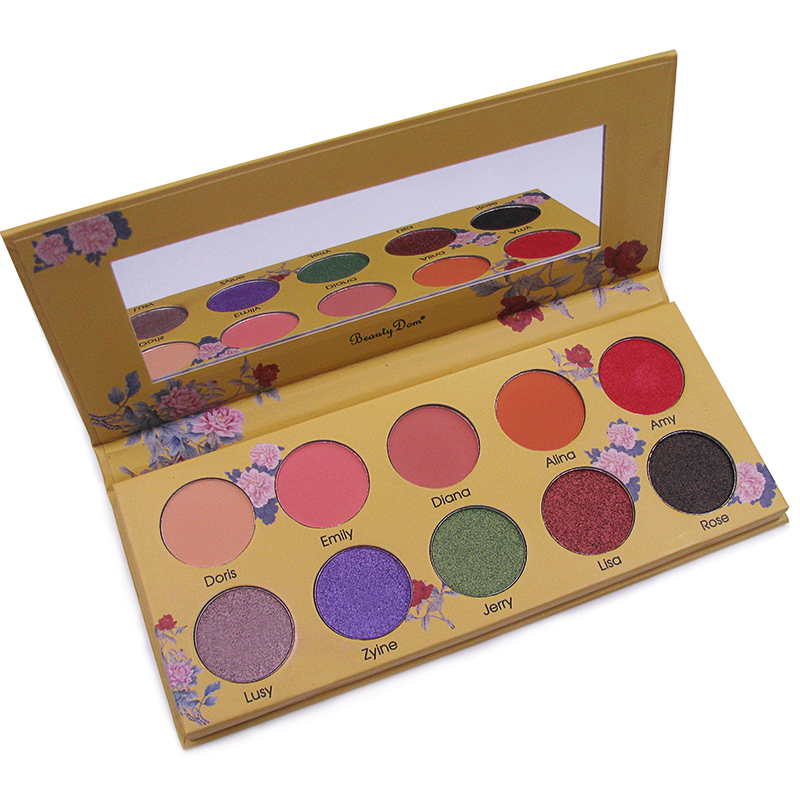 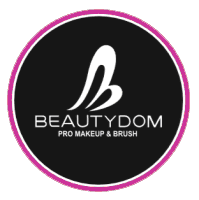 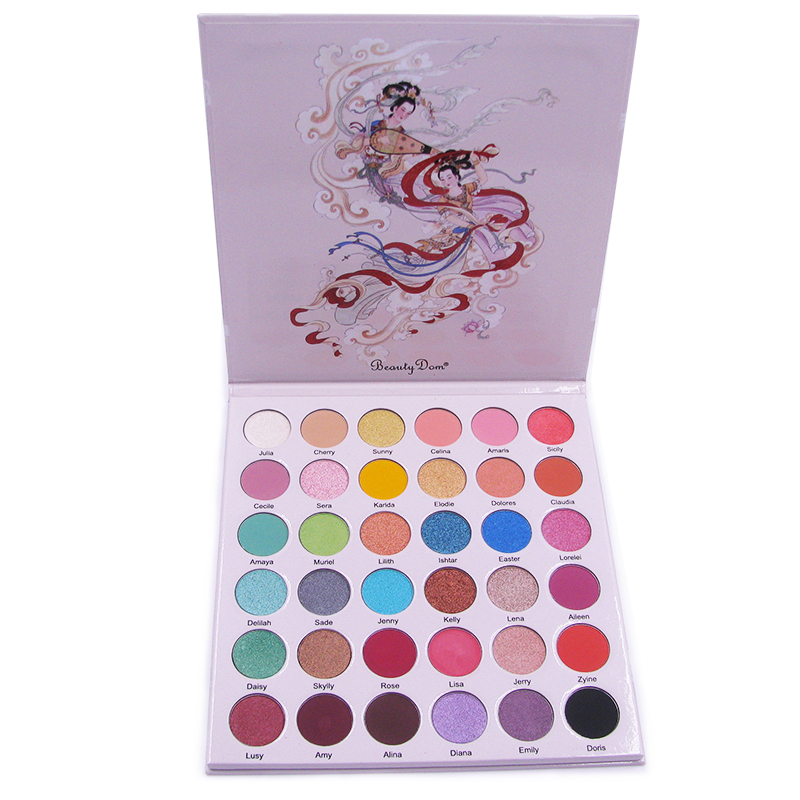 This theme palette features ten highly pigmented shades ,two elegant blushes .Additionally, we leave you a groove to put your make up brush, As you see, the menu is so rich, use this and enjoy your beauty harvest!